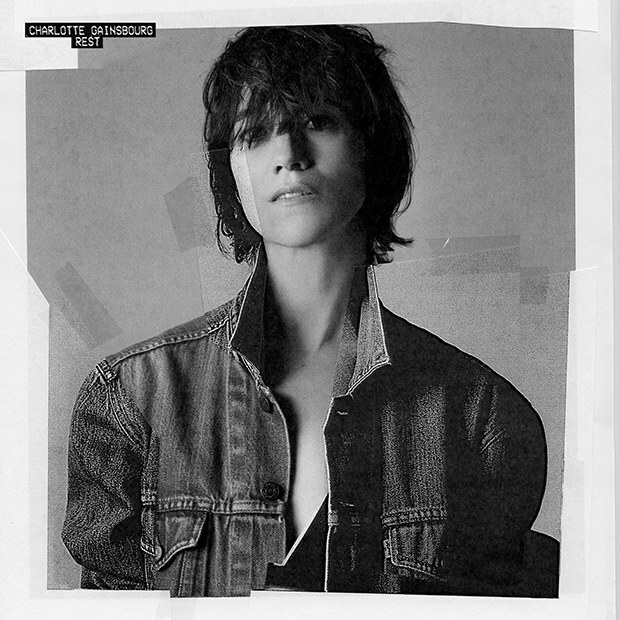 Charlotte Gainsbourg just released the title track, “Rest” from a new studio album that she’s been working on. It’s her first album since IRM which was released in 2010. She has mastered the art of writing, filming, and performing. In her new album, Rest, all of the lyrics are original. Gainsbourg said she wanted to write her new album about loss, public life, childhood fears, and other life-changing events. Her soprano voice in the album-titled song has subtle french lyrics. Gainsbourg said that writing in French was something she didn’t think she could pull off. It’s a process that the artist was ready to tackle. 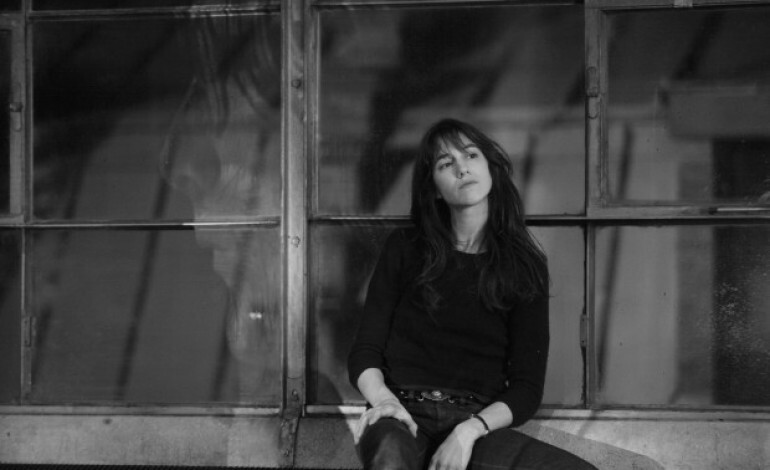 The entire album is following the death of her sister,Kate Barry, who was a photographer. That is inspiration for Gainsbourg. In “Rest” she sings about walking and flying with her sister in the moonlit sky. Rest will be officially released on November 17. The title-track that she released is co-produced by Guy-Manuel de Homem-Christo from Daft Punk. The full album features artists like Paul McCartney, Owen Pallett, Connan Mockasin and a few others.